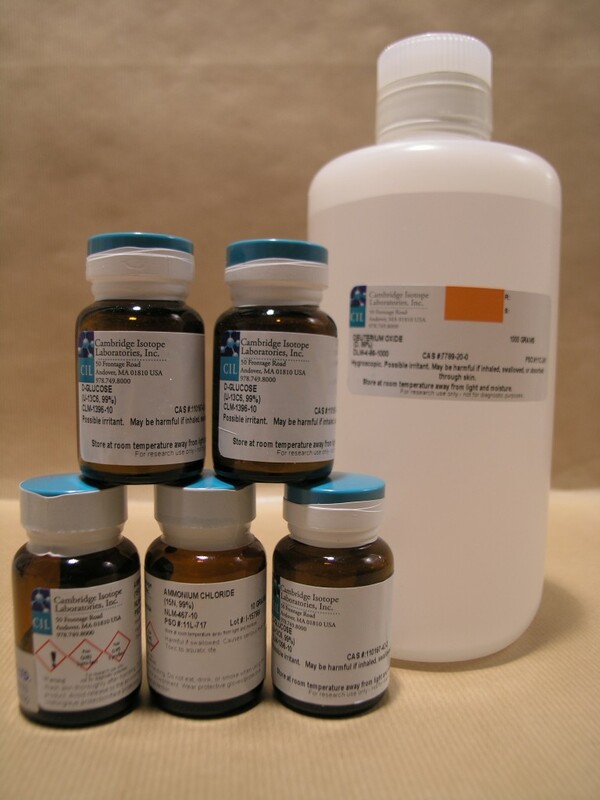 CK Isotopes Ltd is proud to be the official distributor for Cambridge Isotope Laboratories, Inc. in the UK and Ireland. 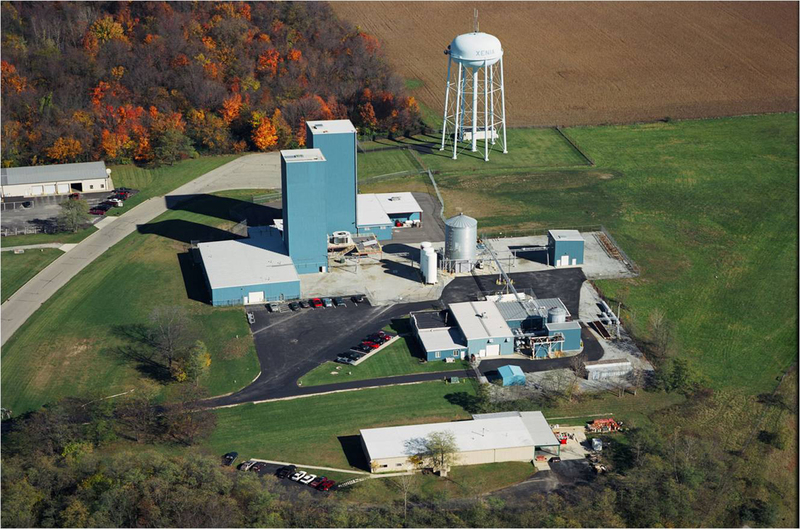 (CIL) is the world’s leading producer of stable isotopes and stable isotope-labeled compounds. With over 400 employees and laboratories in four countries, CIL specialises in the process of labeling biochemical and organic compounds with highly enriched, stable (nonradioactive) isotopes of carbon, hydrogen, nitrogen and oxygen. Our chemists substitute common atoms (e.g., 1H, 12C, 14N, 16O) with rare, highly valued isotopes (e.g., 2H, 13C, 15N, 18O) so that the final product can be readily measured or traced using mass spectrometry (mass spec) or nuclear magnetic resonance (NMR). CIL’s products are utilised in laboratories, medical, government and academic research centers and health care facilities worldwide. We are proud that CIL products have contributed to medical advancements in cancer research, new-drug development, environmental analysis, genomics and proteomics, and medical diagnostic research. 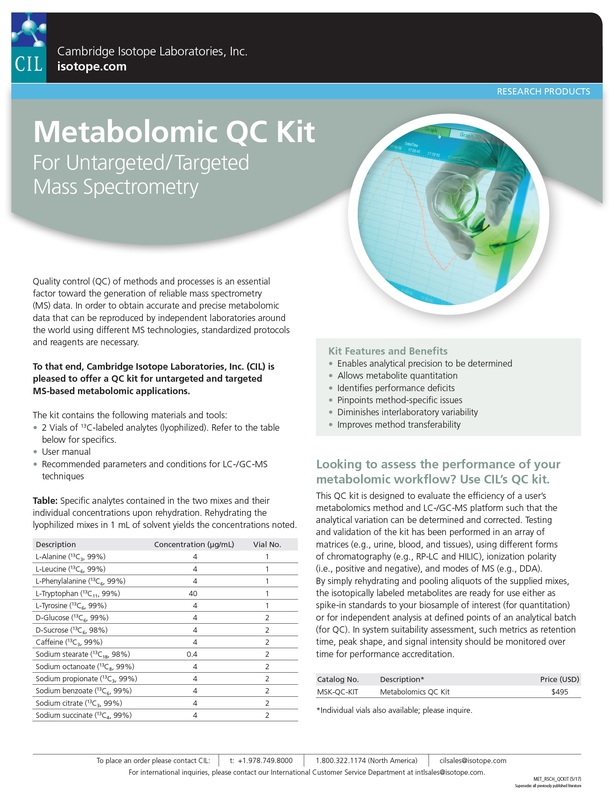 In the past decade as the fields of proteomics and metabolomics have developed as leading techniques for determining biomarkers for disease presence, progression and the monitoring of therapeutic response, CIL has worked closely with industry leaders and researchers to provide the stable isotope-labeled tools needed for improved quantitation of complex systems. Please use our online catalogue to search for any products of interest and browse through our area specific pages for additional information and resources. If you have any questions or would just like a chat about what you are looking to do with stable isotopes then please don’t hesitate to contact us.